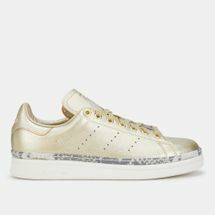 Crafted first for the tennis star Stan Smith, the shoe took over the courts, then the streets and eventually the world of fashion. 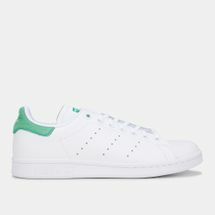 Released in 1973, the Stan Smith’s popularity got it onto sneaker shelves of fashionistas as well as into the Guinness Book of World Records. 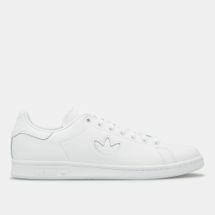 Its signature silhouette is complemented by a smooth full-grain leather upper that features a unique perforated three-stripes logo. 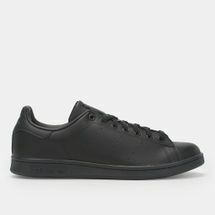 In its original white colourway, the Stan Smith black look or even Primeknit finish, the adidas Stan Smith shoes are an adidas Originals icon. 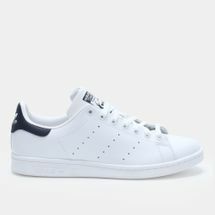 Own this epitome of style by checking out the latest range of adidas Stan Smith shoes for women and men online at Sun & Sand Sports and have your order delivered to your doorstep in Kuwait City and the rest of Kuwait. 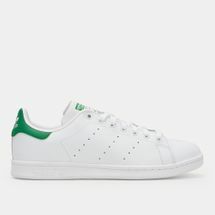 It is next to impossible to think of tennis great Stan Smith not laced up in the shoes named after him, on-court or off. 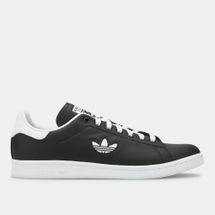 A legend unto itself, the Stan Smith Shoe by adidas is a classic yet it stands the test of time. 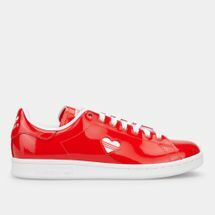 Its sleek silhouette and versatile finish have won it fans across generations and allows it to fit all kinds of outfits, from athletic-inspired to runway material. The shoe’s subtle sophistication is heightened by details like a perforated adidas 3-Stripes logo that adds to its modern minimal design. This fusion of on-court performance with an elevated style has made it a street style staple. 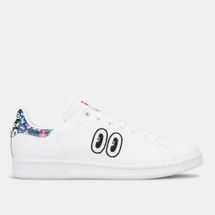 In pristine white, deep black or any other colour you choose, with a Stan Smith laced up on your feet your street style look is certain to have an upgrade. 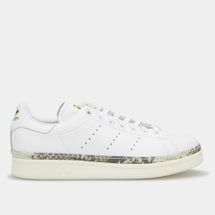 In a range of finishes, from the anything-but-standard leather upper to the performance driven Primeknit that harks back to its tennis days, the Stan Smiths add that perfect finishing touch to your urban look. 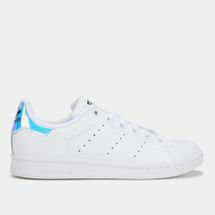 Lace up a pair of Stan Smith kicks and your street style outfit is good to go. 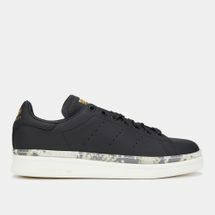 Elevate your activewear look by checking out the latest range of adidas Stan Smith shoes for women and men online at Sun & Sand Sports and have your order delivered to your doorstep in Kuwait City and the rest of Kuwait.